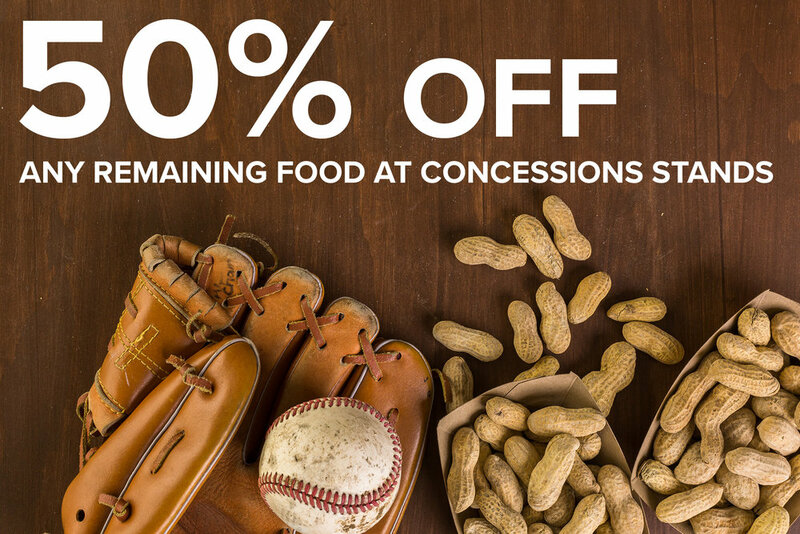 This coupon is good for any remaining food at concessions stands at the New York Mets stadium. Offer cannot be combined with other coupons or offers. Valid during Home games only.